The France League Cup Final is known in France as The Coupe de la Ligue, a professional football competition held and organized by the Ligue de Football Professionnel. This knockout competition was established back in 1994, which means we are currently following the 25th season of the France League Cup. Unlike some other knockout competitions in France, The Coupe de la Ligue is only open to professional clubs, and not even all professional clubs but only those that are competing in the top three football divisions in France. For all France League Cup details, fixtures, and results, follow xscores.com. The France League Cup initially started with 42 professional football clubs. The competition progressed quickly and we are now down to the two top performing teams of the tournament. The final match of The Coupe de la Ligue is going to take place on March the 30th between Strasburg and Guingamp. 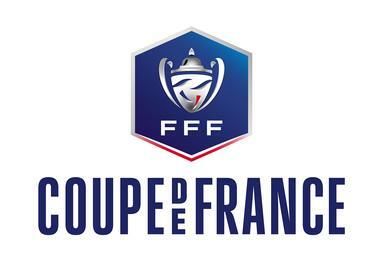 All fans of French football clubs will have an opportunity to watch the final France League Cup match live at Stade Pierre-Mauroy stadium located in Villeneuve-d’Ascq. Those who cannot attend the spectacle live can follow immediately updated statistics and live results from the comfort of their home by checking xscores.com. The winners of the 2019th France League Cup will qualify for the next season group stage of the UEFA Europe League. Interestingly, the defending Coupe de la Ligue champions did not qualify for this year’s final match. The current champions are Paris Saint-Germain. Their team is also the league’s most successful team with a total of eight victories in the France League Cup finals. However, this year they were defeated earlier in the competition. Those who want to stay up to date on all France League Cup fixtures, details, and results can follow xscores.com from anywhere in the world.